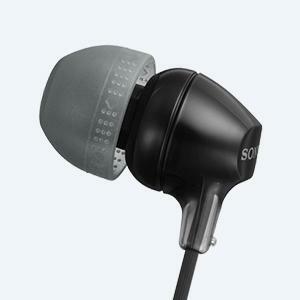 Feel the thump of bass and the clarity of midrange and treble sounds with high-power neodymium magnets. 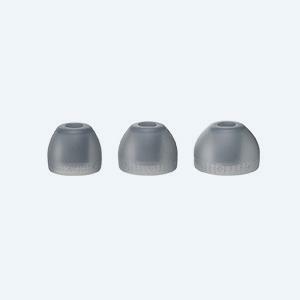 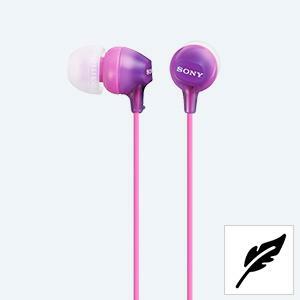 Enjoy comfort and stability with hybrid silicone earbuds, provided in 3 sizes for that perfect fit. 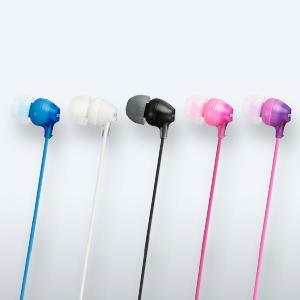 With 5 different colors to choose from you can pick the one that suits your style. 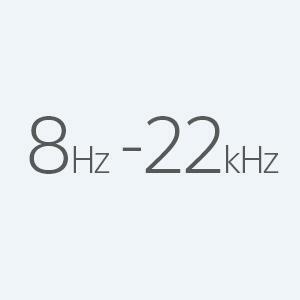 The wideband frequency range spanning 8Hz to 22kHz helps to hear the detail in every track and stay in tune with all your music.